We are a leading Exporter of heavy duty industrial vacuum cleaner from Mumbai, India. 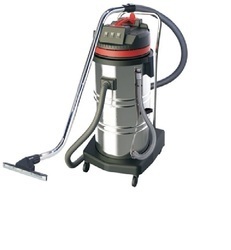 We are the leading manufacturer and supplier of Heavy Duty Industrial Vacuum Cleaner made from high quality material. Looking for Wet & Dry Vacuum Cleaner ?